This entry was posted in Lawyers4Vets, SC Appleseed Legal Justice Center on 27 July 2017 by Pam Robinson. Yes, it is blistering hot but that is no excuse! You can still participate in the coolest project ever! A “Summer” Friday Blitz! 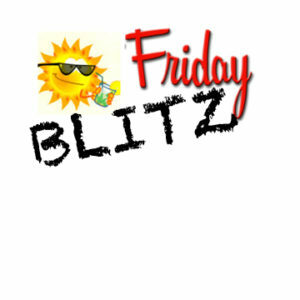 Just like our regular Blitz but in the summer! Volunteer lawyers and law students will team up to respond to questions posted to the SC Bar online forum. We hope to be using the new format! To sign up, contact Pam Robinson today! Room for at least 6 volunteer law students with laptops. This entry was posted in Friday Blitz on 6 July 2017 by Pam Robinson.